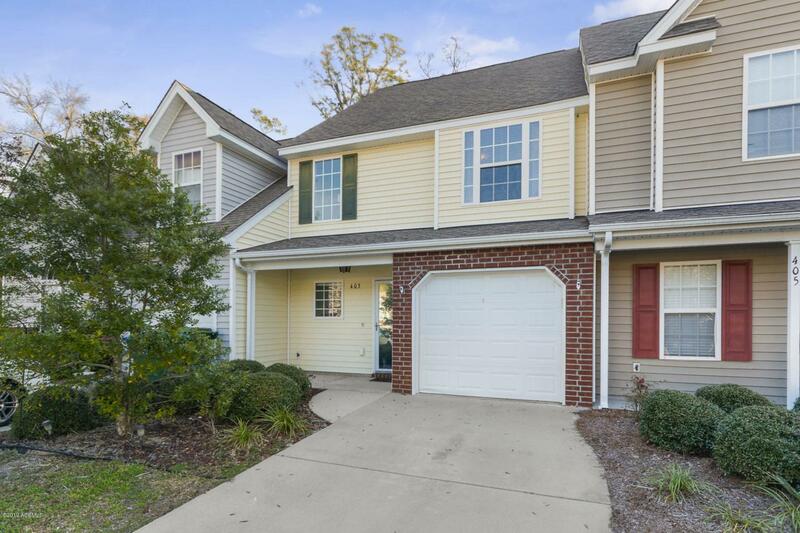 Fall in love with this move-in ready 2bd/2.5 ba townhome with garage, and screened porch in the highly desirable, no-maintenance neighborhood of Azalea Square. 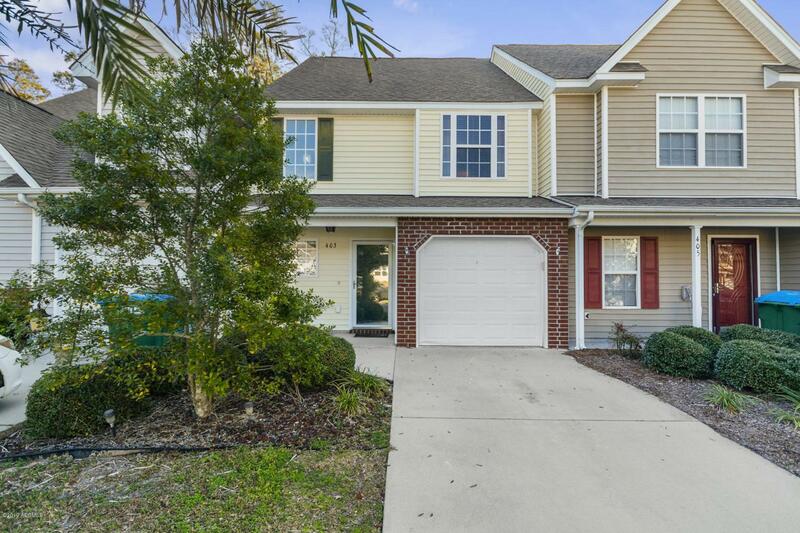 Convenient to schools, shopping and Parris Island. Kitchen opens to the dining room and living room and has loads of cabinet/counter space and a pantry. 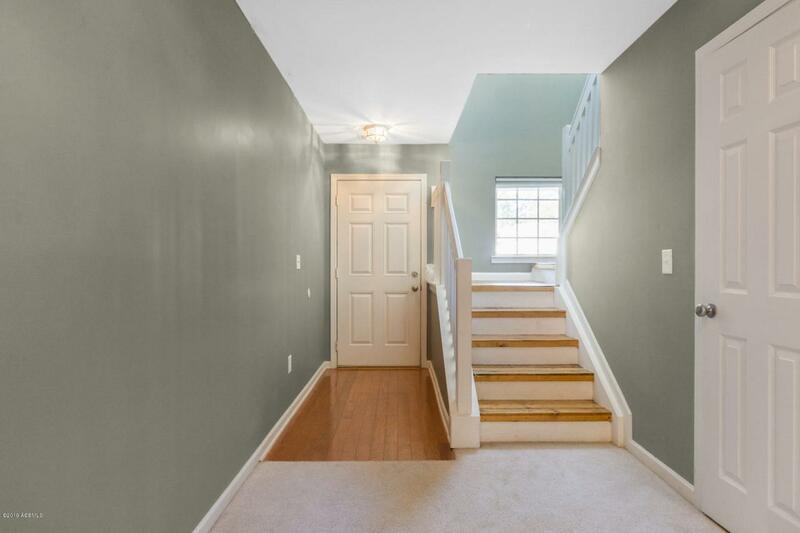 Two roomy bedrooms are upstairs, each with cathedral ceilings, full bath and walk in closet. Laundry is conveniently located in the hallway between bedrooms. Enjoy the preserved area of trees on your screened in back porch and added convenience of your one car attached garage. Community pool, playground, and BBQ grills bring neighbors together. 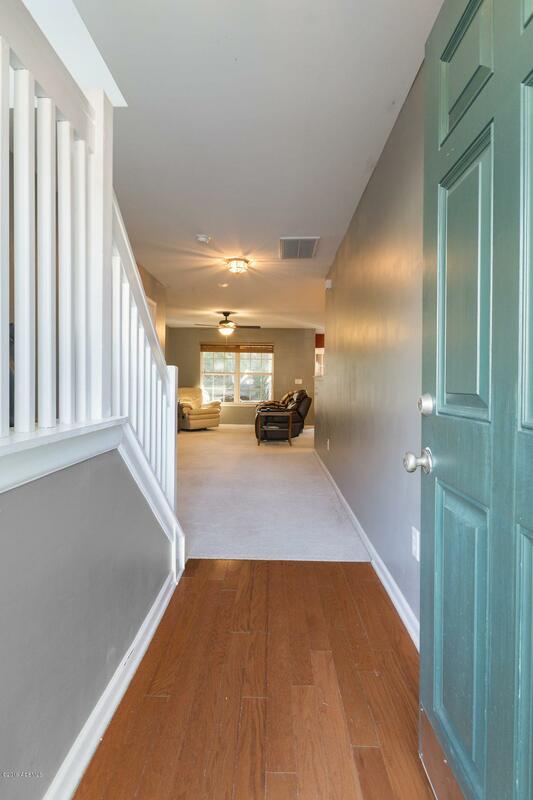 All-inclusive HOA with landscaping and easy maintenance living makes this home desirable and exceptionally affordable!